Semana Santa is upon us, and this website has come back from the dead. Turns out that when this site was on the old host, someone was able to install a malware plugin to wordpress. Last night I realized what was wrong, after quite a while “giving it some time to resolve itself” in the Caribbean tradition. The plugin is gone, the problem is gone, and now we can start thinking again about what aspect/s of Puerto Viejo, the Caribe, and surroundings this site could be useful for. ¿Le ha sucedido que cuando va a pagar un artículo en un comercio le indican que le harán descuento solamente si paga en efectivo, pero que no se lo realizarán si paga con tarjeta? ¿O le ha pasado que en el negocio le dicen que le aceptarán la tarjeta (de débito o de crédito) a partir de compras de ¢1.000 o más? has a business ever told you that you could receive a discount on an item if you used cash and not a credit card, or said a card purchase had to be for at least 1,000 colones or more? well those are both common, and illegal business practices. included is a link explaining how to report these or other consumer abuses (spanish only). Tip de la semana: Comercios no pueden eliminar descuentos ni fijar mínimos de compra al usar tarjeta | QuienPagaManda.com. 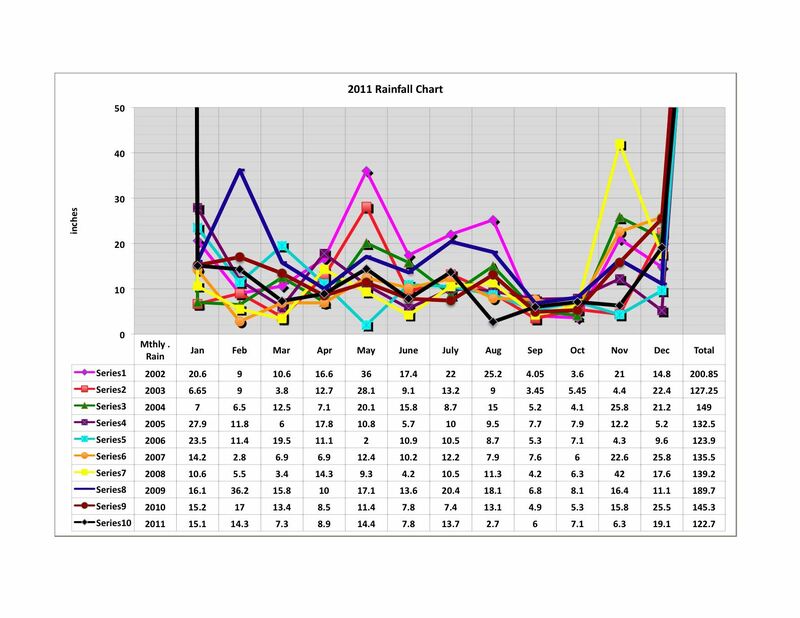 charlotte siems heffner posted a chart of measured rainfall 2002-2011 over in the PV open forum on facebook. the one pattern that emerges is that there is not much consistency year on year. also, it doesn’t appear clear that global warming has changed the weather here, as some have contended over the last couple of years. anyhow, here is the data, draw your own conclusions! Contienen grasas mono saturadas, vitamina e, acido fólico, magnesio, proteínas, fibra y son ricos en antioxidantes. Juegan un rol muy importante en bajar los niveles de colesterol y en dilatar las venas y arterias previniendo así la ateroesclerosis y otras enfermedades. i think my favorite is the mani con pasas.